Wipes floor with Chrome in HTML5 Minesweeper. The long-awaited update for Microsoft's Internet Explorer web browser is now available for Windows 7 customers, after years of development and an initial release with Windows 8. 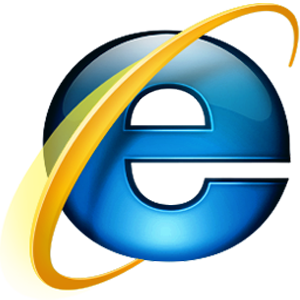 Internet Explorer brings several improvements, including speedier rendering of web sites by taking advantage of hardware acceleration. Microsoft promised speed gains up to 20 percent but didn't say which browser it used as a baseline. In iTnews testing, Internet Explorer 10 running on a Windows 7 PC with an Intel Core i5 2500K processor scored 1.40 seconds in Microsoft's Minesweeper HTML 5 benchmark. 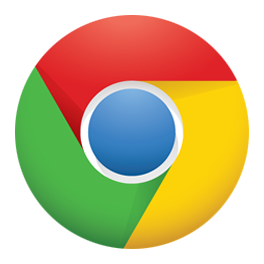 Chrome version 25.0.1364.97 beta completed the benchmark in 5.30 seconds. Web standards support has also been improved, with support for over 30 new ones. Microsoft has set up a new site to help developers test their sites against different versions of IE, locating compatibility problems and providing code samples that follow web standards. 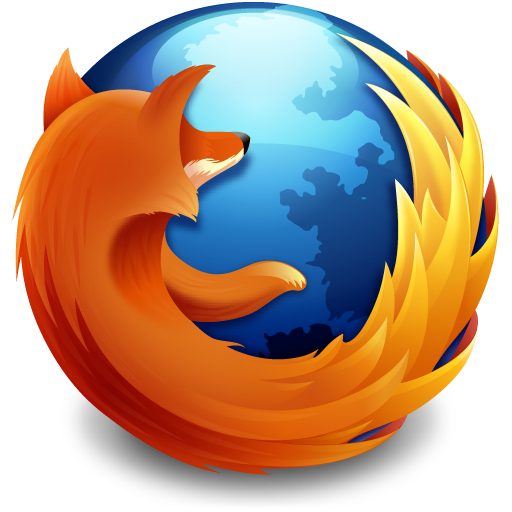 While most people still use a variant of Windows while connecting to the Internet, Microsoft's built-in browser for the operating system has declined in popularity, with Google's Chrome and Mozilla Firefox catching up in market share.